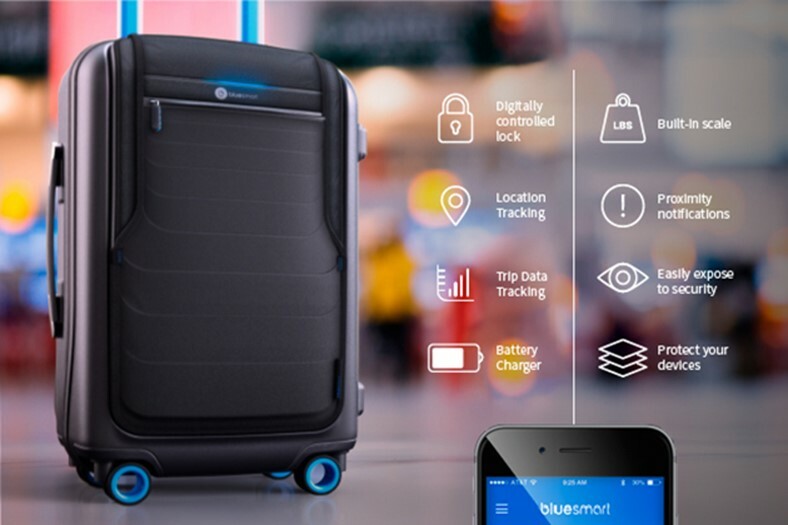 Travelers can control “Bluesmart” luggage through a smartphone app which can unlock, weigh, and track the location of the suitcase. Wander too far away from it and it can be configured to alert you. It has a built in battery that can be used to charge other devices. Its sensors collect data such as distance traveled, time spent abroad, and airports visited. This data can be viewed in real time from a smartphone. Read about the suitcase, how its makers are working to ensure that TSA is okay with it, how you can get a 40% discount, and more over here.